Beyond Dakota Access: Why Build More Fossil Fuel Infrastructure? Hauter is the founder and executive director of Food & Water Watch. 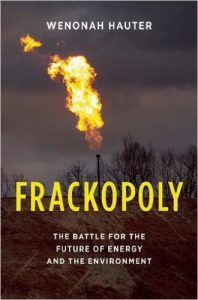 Her books include Frackopoly: The Battle for the Future of Energy and the Environment.